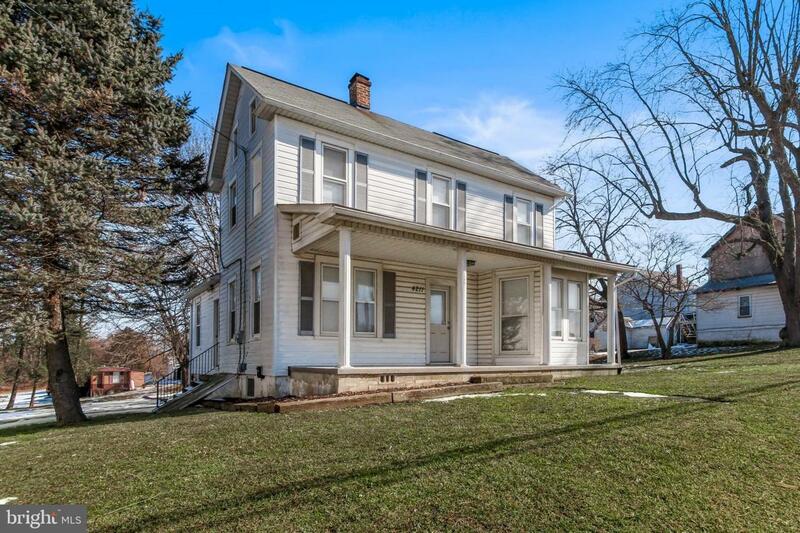 Renovated farmhouse with refinished hardwood floors, Resurfaced hardwood cabinets in kitchen, optional first floor master bedroom, Bedroom on second floor has balcony access to country views. Convenient location. 10 minutes from Lancaster county, 45 minutes commute to Baltimore area. Come take a look.